Ever buy a book for the cover? I may pick up this book just for the cover, by Dan McCarthy. It's young adult but who cares. Re: Ever buy a book for the cover? This is the book I was talking about earlier...I was attracted to it by the cover. I do love the cover of your pick, g. I might buy it if the blurb is good. Hey g...I can't find that book on B&N. Is it a special release from a small publisher? I don't think it's been released yet. Hm. I like everything about that cover, G. The art, the title and the cool name of the author....Franceeeesco X. Stork What could that X stand for? So, what does the blurb say it's about? Didn't one of your art acquisitions have a similar look? Cool tree.....dark night....starry sky?? Whoa...I Googled him and I have to get this book! It sounds really really good. LauraK wrote: Hm. 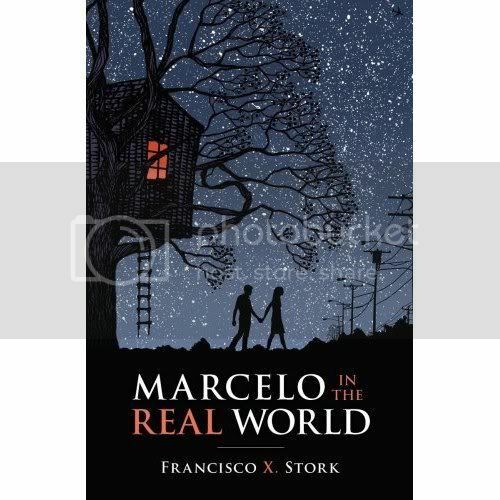 I like everything about that cover, G. The art, the title and the cool name of the author....Franceeeesco X. Stork What could that X stand for? Yeah. It was done by the same artist. No wonder. It is really striking and if I just happened to see it in a bookstore? I'd definitely be compelled to pick it up. Yes, I have. The one you have shown would get my attention. I like it. I can't find this on Amazon (it was there before) or Barnes and Noble. Someday I will learn to post images here but for now I'll just say the only book I got excited over just by the cover was Lisey's Story by Stephen King. I had conversations about how beautiful that cover is.